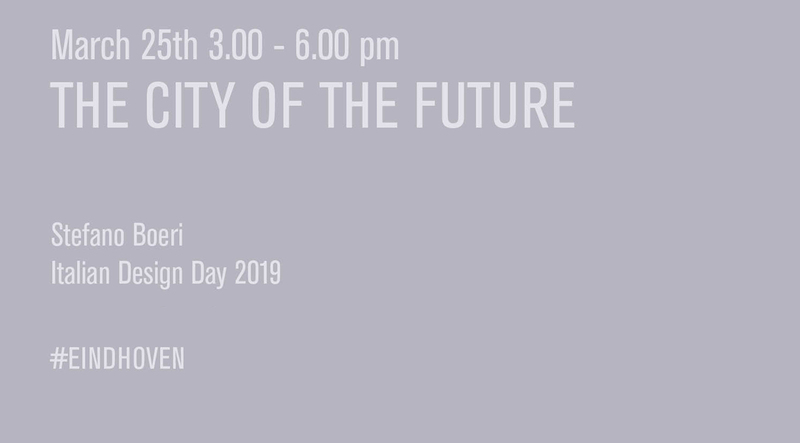 Monday, March the 25th at 3.30 p.m., Stefano Boeri is going to take part to a debate at the Eindhoven University of Technology on the future of cities for the talian Design Days. The talk whose title is The City of the future is going to be moderatated by Angela Rui with an introduction of Mrs. Monique List, mayor of Eindhoven and by H.E. Andrea Perugini, Ambassador of Italy to the Netherlands.